Relax and put your feet up, you are home! .... Fully Furnished Vacation Home Available from April 2019 through November 30, 2019 - this immaculate home is located in the waterfront community of South Gulf Cove. 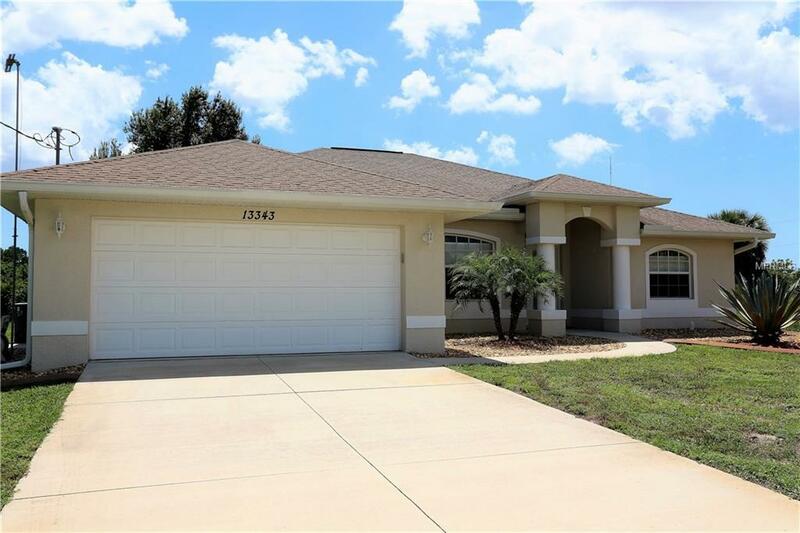 This 3-bedroom, 2-bath home offers over 1,600 sq ft of bright, neutral decor, open floor plan, two televisions (one in the family room and one in the master bedroom), and internet service. The Master suite includes Queen Size Bed, Walk In Closets, dual sinks in the bathroom with lots of cabinet space and walk-in shower. 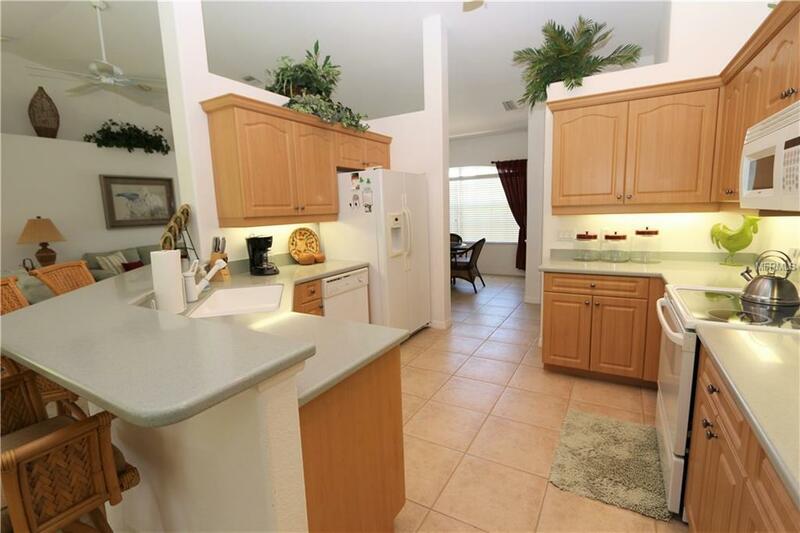 The kitchen has plenty of space to entertain family and friends. 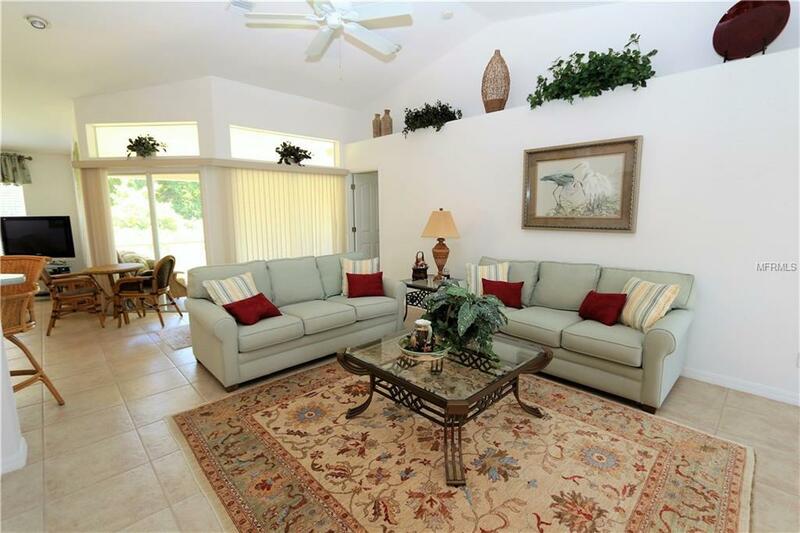 Within 15 miles of Boca Grande and Englewood beaches; this home is a find. Available from April 2019-November 30, 2019. 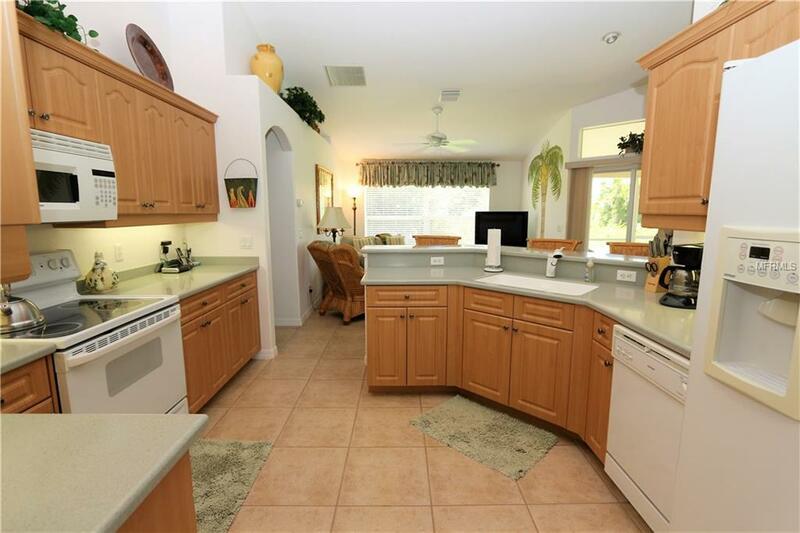 Rent includes utilities, lawn care, basic satellite television service and internet service. Leases 6-months or less must add 12% taxes (County and State requirement).